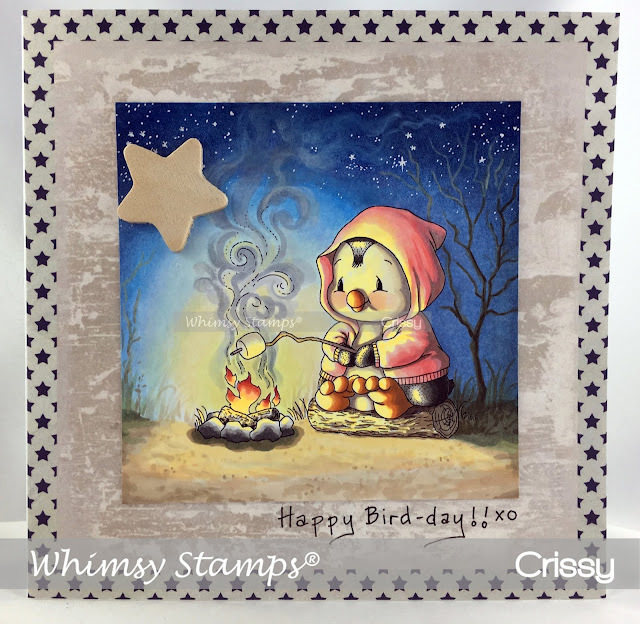 This is a new digital image at Whimsy Stamps and can be found HERE. Also used on this card are a sheet from the digital pack "Old Glory" and a sheet from a pack called "Ahoy There". Thanks so much for stopping by and looking! I hope to be back ... soon!! Absolutley gorgeous. Thanks for taking time to explain how you colored the image and for listing all the markers used! That helps so much! Design Team Call for Whimsy!